On site complimentary car parking for all guests. We are close to the M8 motorway (junction 23 on M8) and a ten minute journey from the airport by taxi. 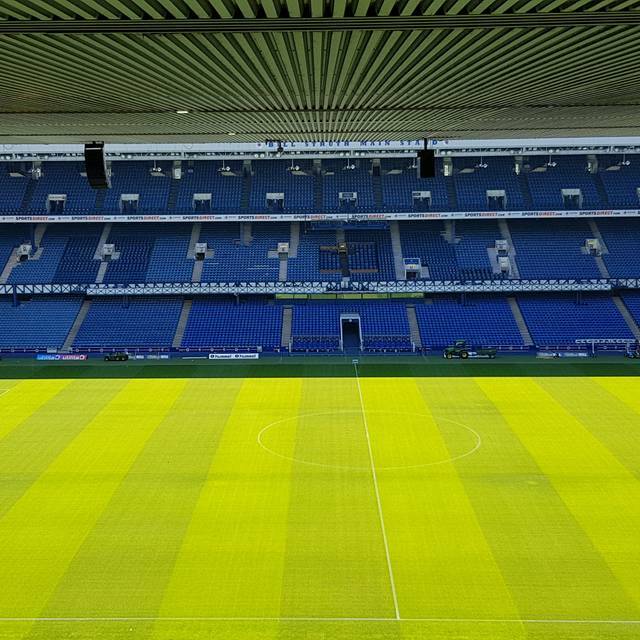 If travelling by public transport, the Underground (Ibrox) is a quick and easy way to travel from the city centre and we are also on a busy bus route. 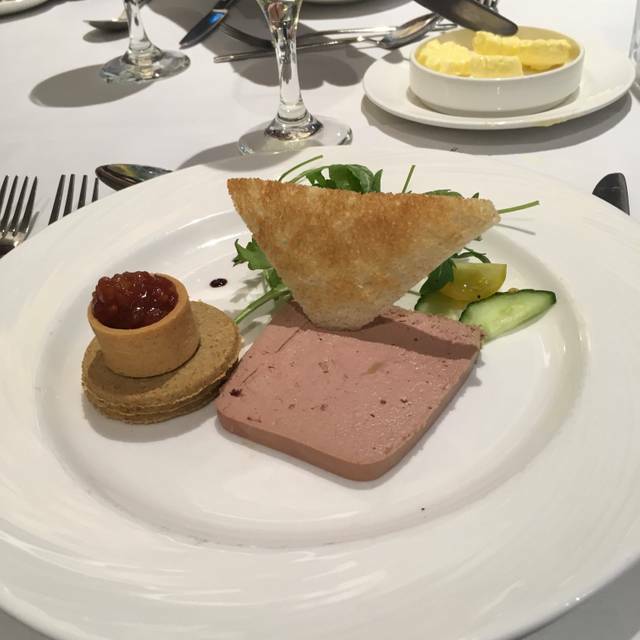 If you have a small lunch or dinner to arrange for a celebration, a company get together or just a good catch up with friends, the Morton and Symon suites situated at either end of the Argyle House Restaurant, can be booked exclusively for your event, giving you a unique private space. 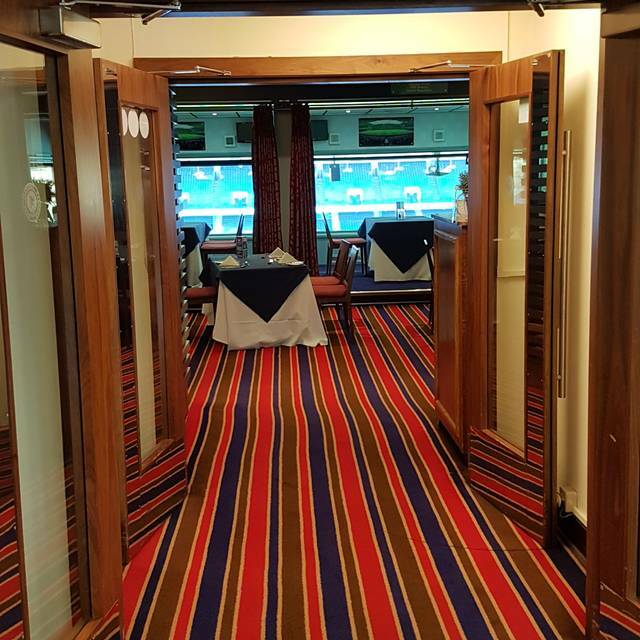 Executive boxes can be booked that overlook the famous pitch to make your visit extra special! First time I've been here but absolutely loved it,booked it very late so couldn't get a private box overlooking the pitch but will get that booked for next time,food choice and service were excellent. Food fabulous...staff very attentive. Got a table at the window which made it very special. Food presentation extremely good. Would come back and recommend to others. 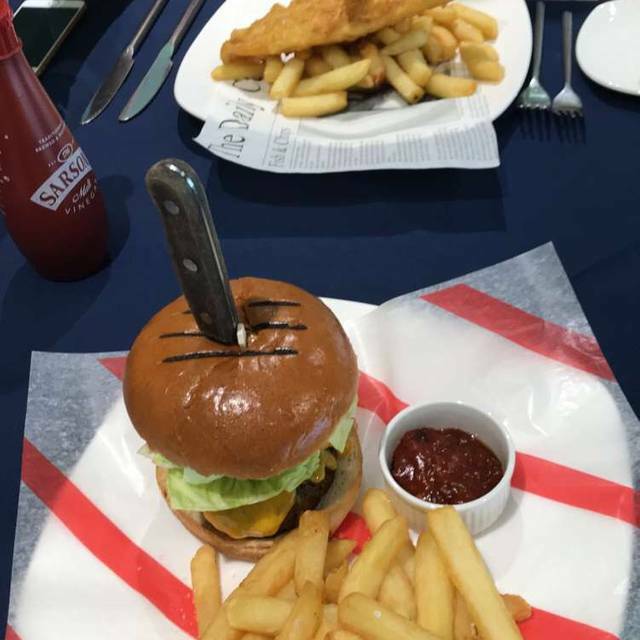 Went for lunch with family, welcome was warm and friendly stunning view of stadium food was superb not one fault, will be going back to try tea time menu very soon. Really nice lunch, the food was lovely. We'll definitely go back to try the dinner menu! My friends had their wedding here last year we loved it so much we came back for their 1st wedding anniversary. And also my husbands birthday. Its a fantastic place to eat and socialise I love it. Food was absolutly briliiant, staff were very friend and the service was speedy. Lovely service,No rush to order,plenty of time between courses,food was beautifully cooked and presented. Food is good and delivered in a timely fashion and the staff are all lovely. The music choices over the speakers was fantastic and there is no better view in the city. Lovely experience from start to finish- staff could not be more helpful. The food was fabulous and the setting was second to none. We have been a few times and have already recommended to friends and family. We will be back again soon. Excellent food and restaurant. Staff where very friendly and efficient which makes a big difference. 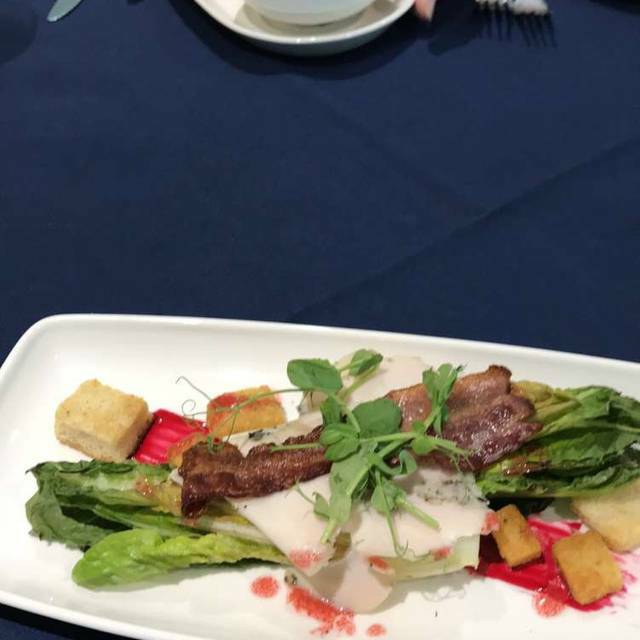 Also, quality of food was first class. Will certainly pay a return visit. Took my mum for a birthday lunch. The whole time spend in Argyle House was amazing. The staff were very welcoming and produced great service throughout. 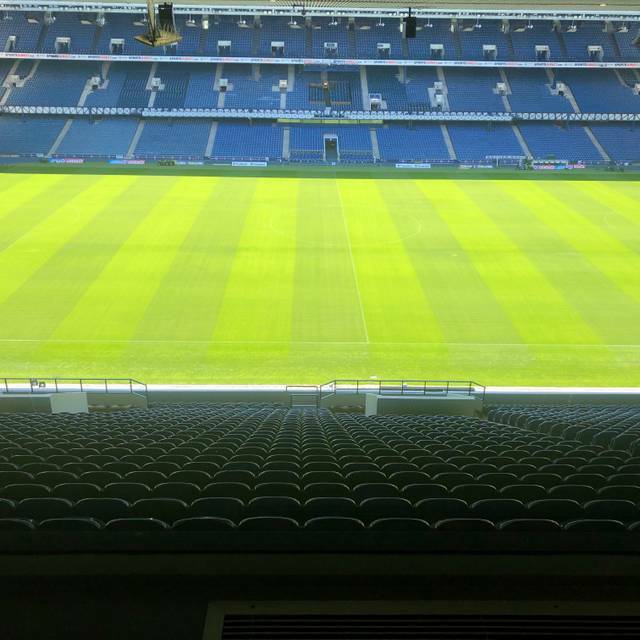 The food was ten out of ten and both of us being huge Rangers fans, the view of the stadium was perfect and rounded off a great day. Certainly recommend to others. Will definitely be back! Great food and service, the chef even took time to assist in support for my sons dietary requirements as he is celiac. Highly recommend, tremendous. Carvery very good. Staff very pleasant. Would go back again. Been here on numerous occasions and has always been very good. This visit was no exception with excellent food and friendly staff. 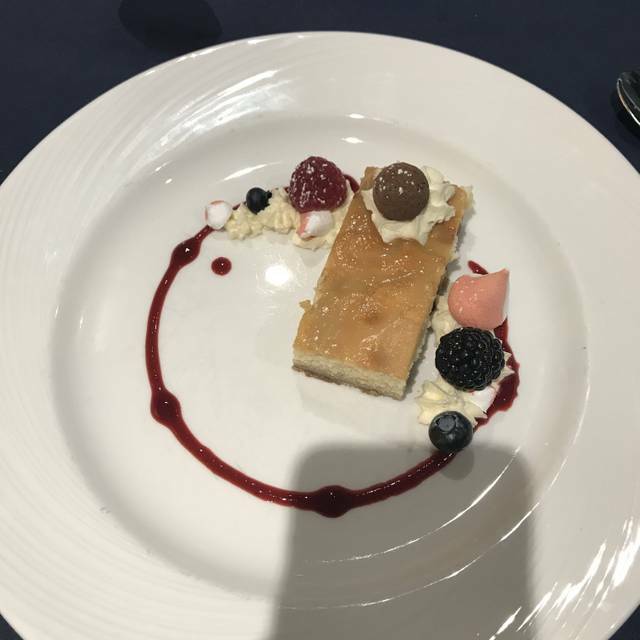 My only negative was that it was £9 for children's menu and as my grandkids are only 6 and ate next to nothing it was a bit overpriced. However this would not stop me from returning again. We had a lovely day celebrating my husbands birthday. Staff were amazing and food great. Well worth the money. Great experience at the Argyl House Restaurant. Staff were really friendly and very attentive. Food was great as was the atmosphere . Would recommend this restaurant to all my friends and family . Had a lovely birthday meal for my Dad’s 60th Birthday. We requested a box overlooking the pitch and this was accommodated. Lovely ambience in the restaurant and the service was fabulous. Food was great and good value. If I had any negatives it would just be that I contacted the restaurant beforehand to see if they made any offers for special occasions (perhaps personalised menus or anything else) but was told no although we were welcome to bring our own decorations if we wanted. Would highly recommend the restaurant and will visit again. The food was excellent and the staff were very nice. Excellent service, would definitely recommend to anyone. Staff were excellent and helpful. We'll worth it. We'll definitely be back. The restaurant is looking rather tired. The food was slightly above average and there are many other better options in Glasgow. The staff were attentive and although we had a nice night, I don’t think we will be rushing back. Had a fantastic evening with my family and proposed to my girlfriend (she said YES!). 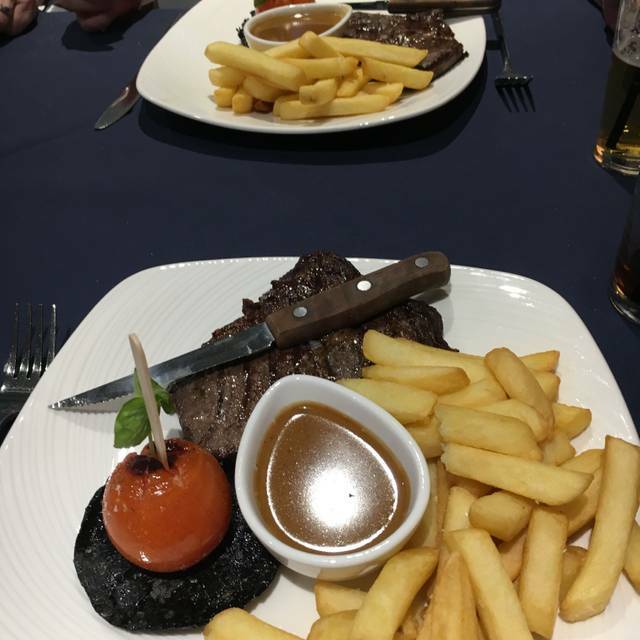 The food was first class and nothing was too difficult for the staff, they were so, so helpful. It will be the first place I head for food when I’m back home visiting family in Scotland. Really enjoyed it, will definitely return. Good value for money, excellent staff & would highly recommend it. Great food and atmosphere - service was spot on also. Could not fault it at all ! Friendly staff and the food was lovely. Of course the view of the stadium adds to the appeal. Totally fantastic, 5 star from to finish. Cannot fault this restaurant in any way, food superb, wide range of selection as well. Staff were second to none, who were extremely helpfull & friendly with nothing to much trouble. Will be visiting timw after time when i'm in Glasgow. Keep up the fantastic work. 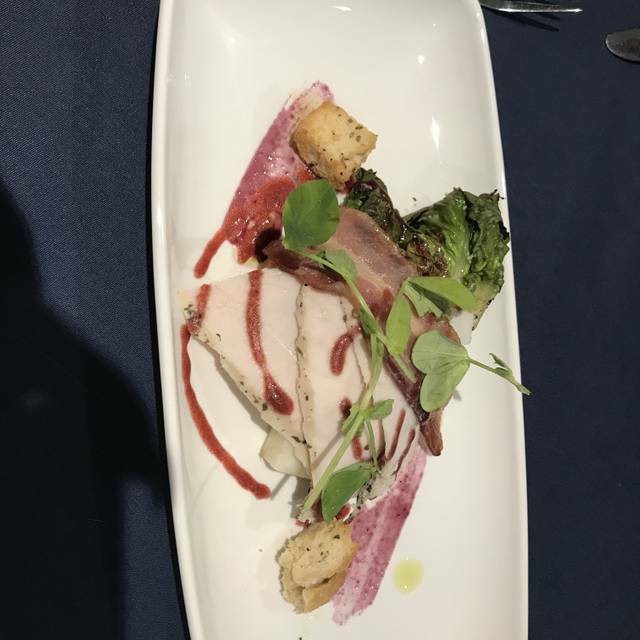 The setting is fantastic, the food is fantastic and the staff are fantastic.